Book your exhibitor booth now! 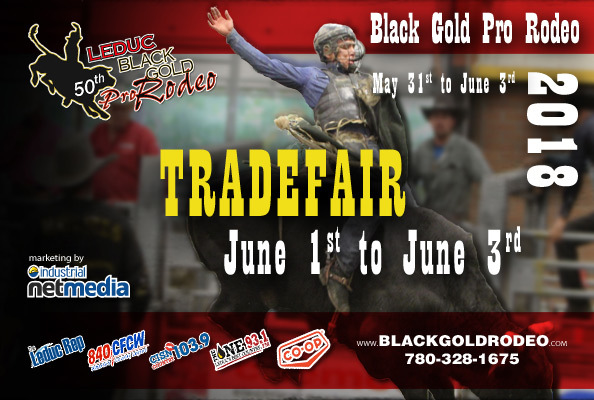 Leduc Black Gold Rodeo Association is organizing their amazing annual Trade Fair. 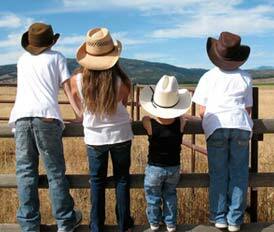 This popular 3-day Trade Fair event is held alongside the 4-day Black Gold Rodeo at the Leduc Recreation Centre. The Trade Fair is Friday to Sunday. There is no Trade Fair on the Thursday Rodeo. We are accepting applications from Trade Show vendors. Since the association uses a "first come, first served" policy for booth selection, the clock is already ticking to ensure you get the optimum booth location for your company. Only PAID applications are considered reserved. Send your payment as soon as possible. Trade Fair folk hate to disappoint anyone but space is limited and competition for the best spots is fierce. 2018 wouldn't be the first year they've had to turn people away. The Rodeo is by far, the largest event each year in Leduc. Come be a part of the excitement. The Trade Fair provides an opportunity for local and regional businesses of every size to get their goods and services in front of a constant stream of rodeo and midway attendees for an entire weekend. The rodeo is Leduc's largest annual event with thousands of local and out of town guests flooding the venue. It is rare for many of the smaller companies and home-based businesses in the region to get this much exposure any other way.